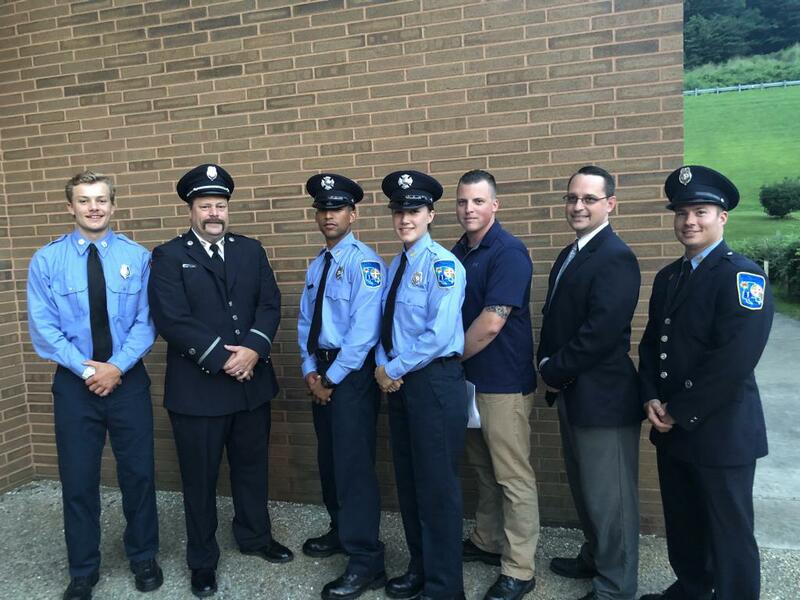 On Tuesday, July 31st 2018, two Hampstead VFC members graduated from the Baltimore County Fire Rescue Academy. 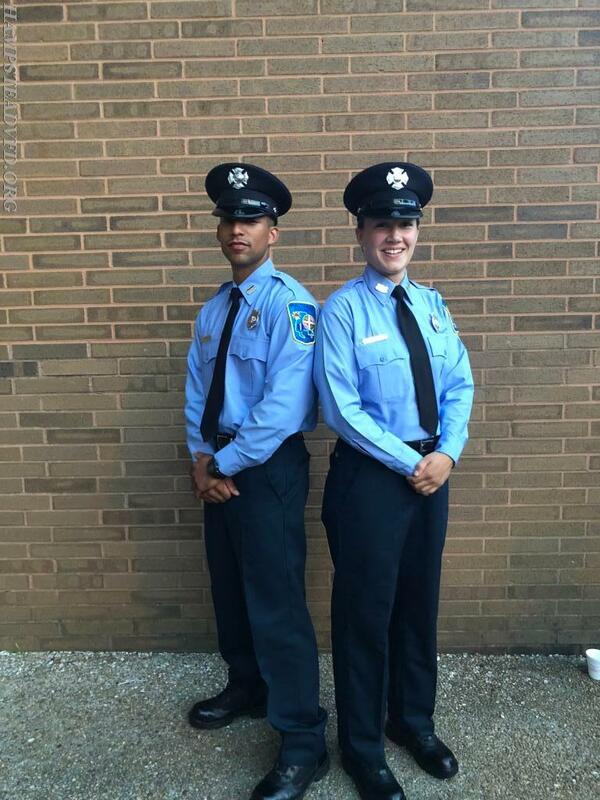 Lydia Dickmyer and Anthony Rhodes were 2 of 31 recruits to graduate Tuesday from the 111th recruit class. Lydia and Anthony now become probationary firefighters after 18 weeks of tough and strenuous training and academic work. 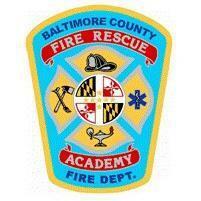 Recruit Dickmyer is now assigned to station 18 in Randallstown, and Recruit Rhodes is now assigned to station 15-Eastview in the Dundalk area. HVFC wishes the two members the best of luck and a long, safe, and healthy career!